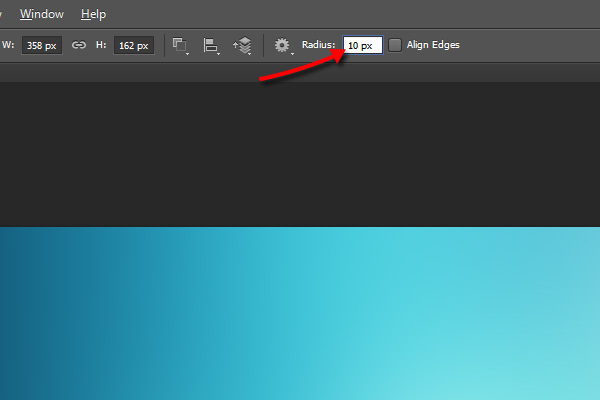 Create a new (Ctrl + N) document 800 x 600 pixels, then select the “Rounded Rectangle Tool” (U) with a radius of 10 pixels. 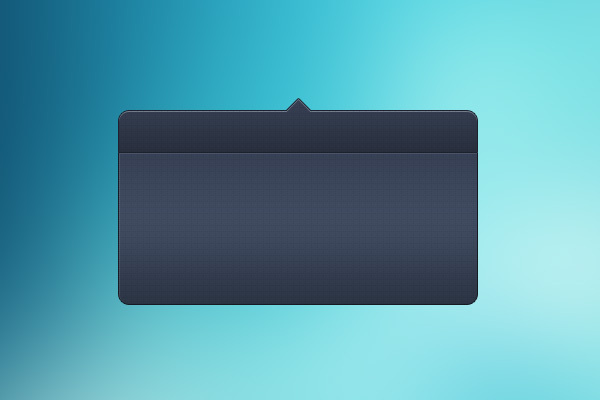 Once selected drag out a rectangle in the center of your canvas. Make sure the path of the rounded rectangle is active then select the “Rectangle Tool” (U). 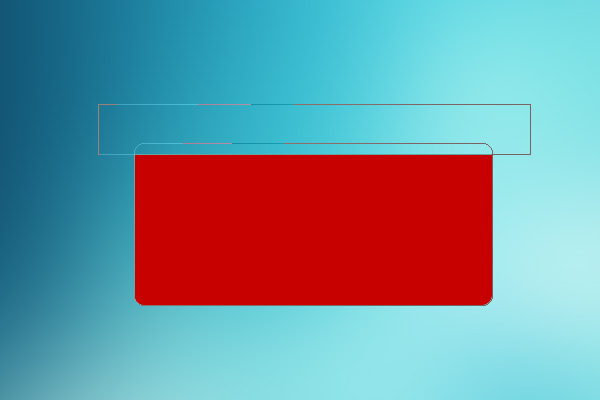 With the rectangle tool selected press the “Minus” key (-) then drag out the rectangle over the top half of the rounded rectangle. You should have something which looks like this. 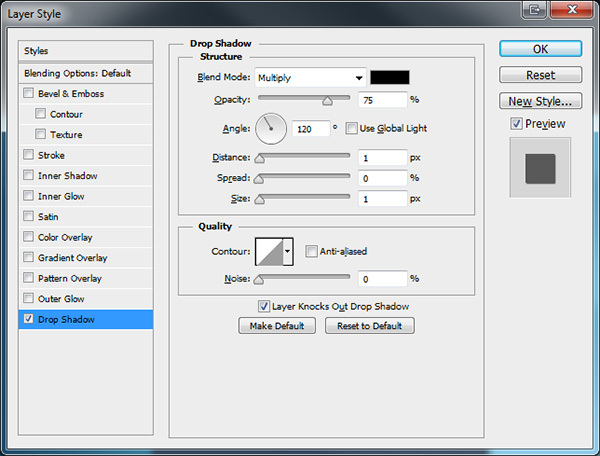 The “Minus Key” (-) is the shortcut for “Subtract From Shape Layer”. 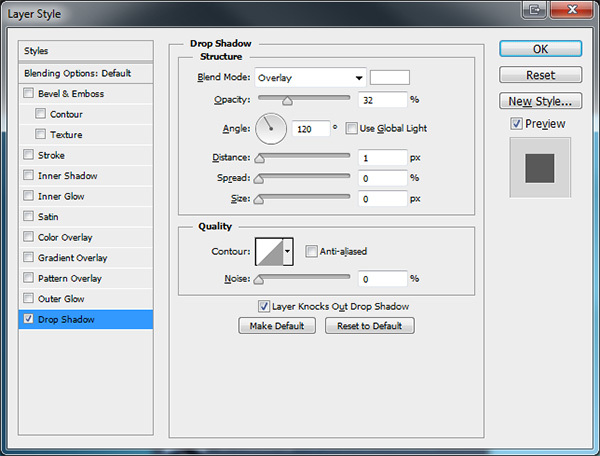 The “Plus Key” (+) is the shortcut for “Add To Shape Layer”. 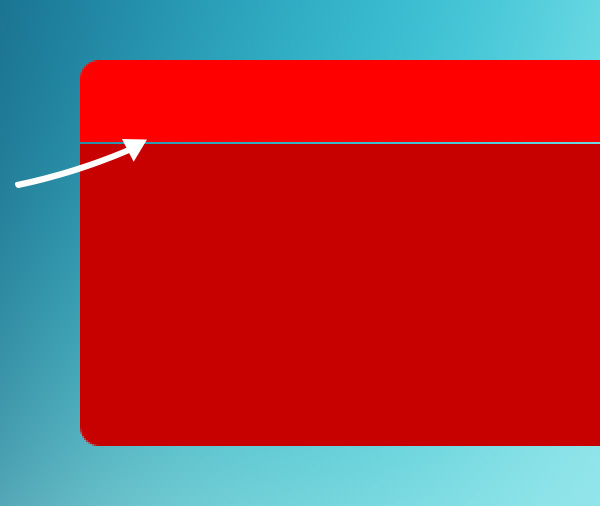 We now need to re-create the top half of the rounded rectangle, so with the “Rounded Rectangle Tool” (U) selected create another rectangle above the first rectangle. 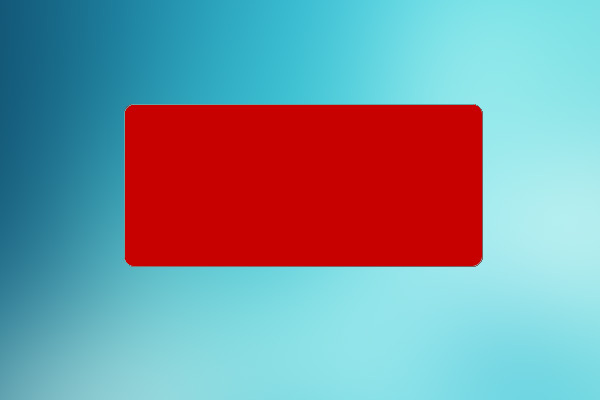 Now select the “Rectangle Tool” (U) with the “Minus” key (-), chop off the bottom of the top rounded rectangle just where the bottom rectangle starts. We now need to add our little arrow to the top of our modal box. Make sure the top rectangle is selected then press the “Plus Key” (+). Now select the “Custom Shapes Tool” (U) and select the following arrow. Once you’ve selected the arrow, drag it onto the canvas. Select the path of the arrow then press “Ctrl + T” to free transform the shape, rotate the shape so the arrow is pointing upwards. 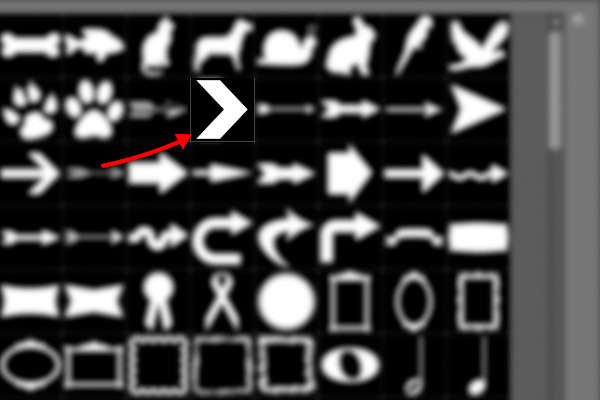 Now select the “Move Tool” (V) and move the arrow into place in the middle of the top rectangle. 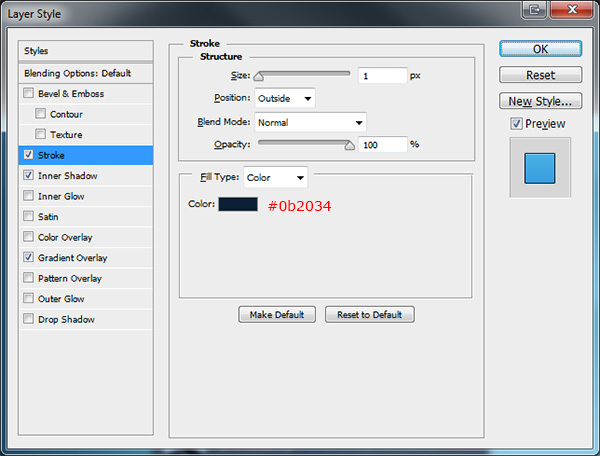 Select the top rectangle and add the following layer styles. Now add the following layer styles to the bottom rectangle. To make the modal box a bit more appealing try adding a subtle pattern texture. Select the “Rectangle Tool” (U) then drag a small rectangle directly underneath the top half of the modal box. 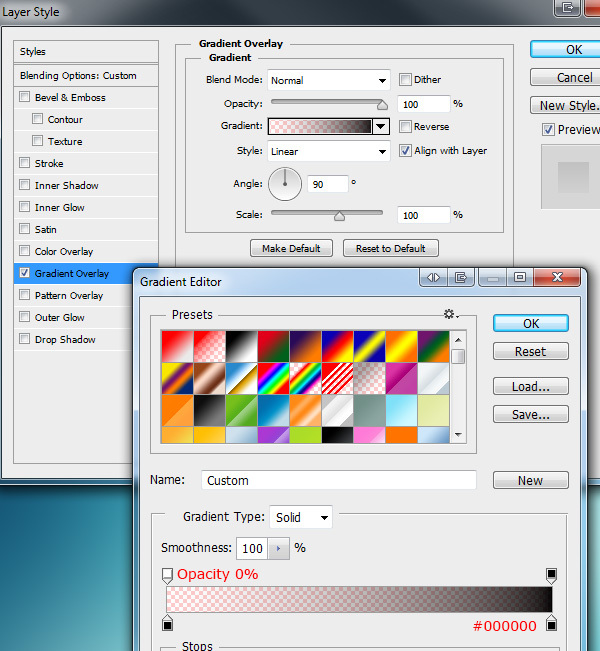 Once you’ve added the rectangle add the following layer styles. 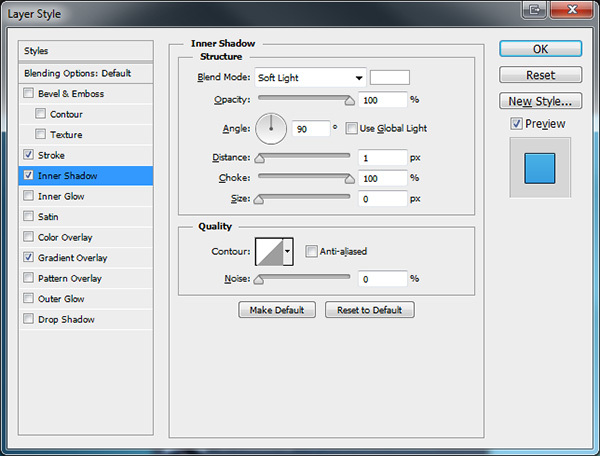 The next shadow we need to add is the main modal box shadow which sits behind the box. 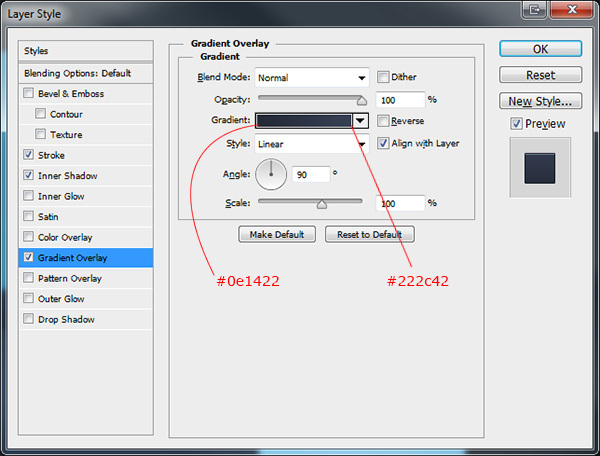 First select all the layers for modal box then right click and select “Duplicate Layers”. 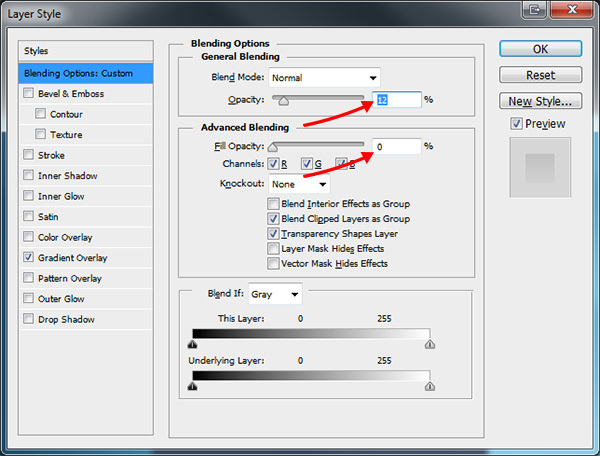 Whilst the duplicated layers are still selected right click once more and select “Merge Layers”. Finally now the layers are merged add a black “Color Overlay” and drag the layer to the bottom of the stack above the background layer. 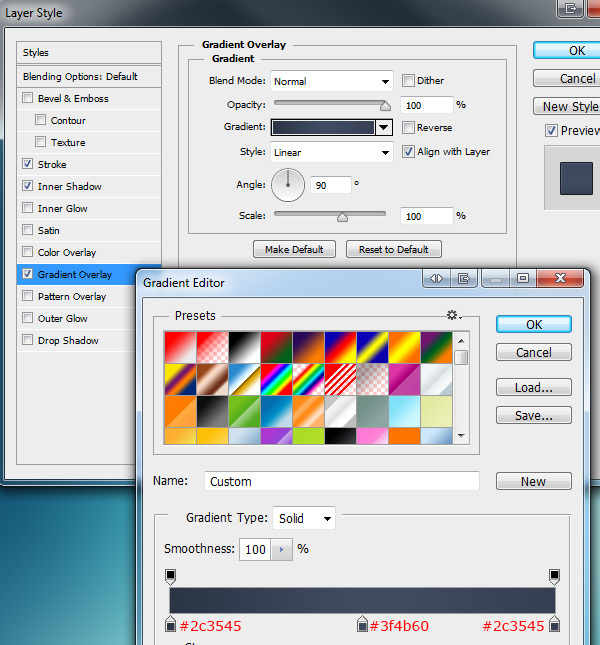 Set the shadows opacity to 50% then add a “Guassian Blur” by going to “Filter > Blur > Guassian Blur”, blur by around 3 – 5 pixels. You should have something like this. 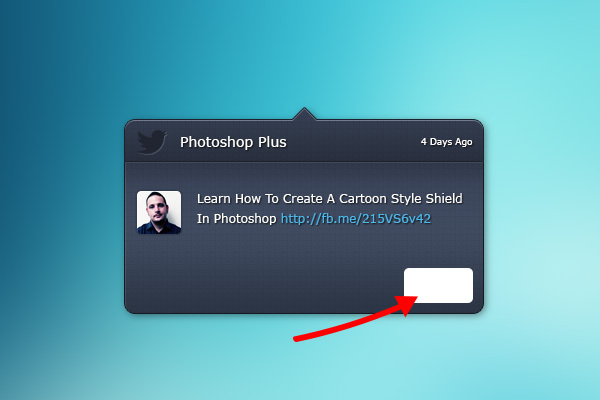 In the top rounded rectangle of the modal box download and add the twitter logo. You can use my PSD which i created a while ago which contains the logo as a shape layer. 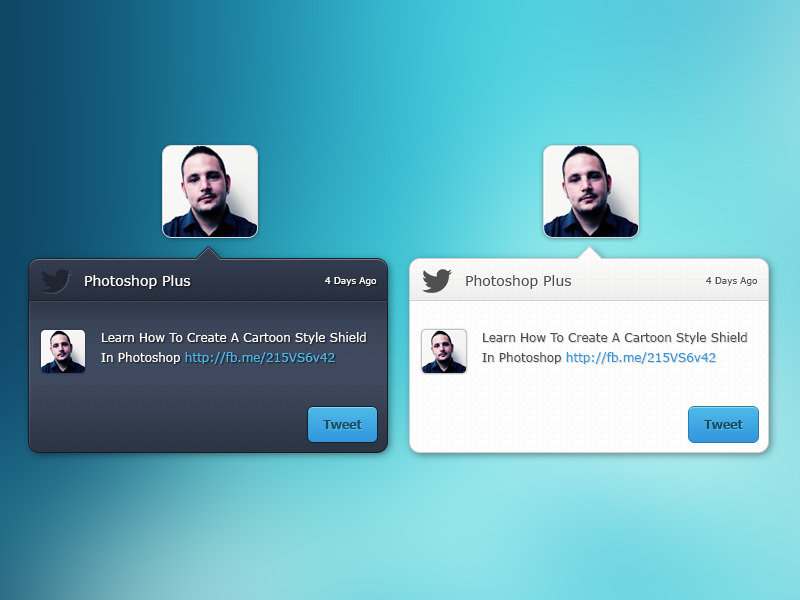 Once you’ve got the twitter logo to hand and have added it to the canvas add the following layer styles. 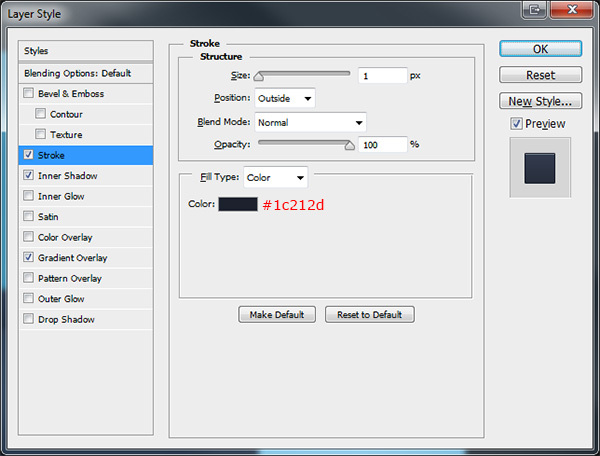 Next to the twitter logo add some text, once you’ve added some text add the following drop shadow to the text layer. 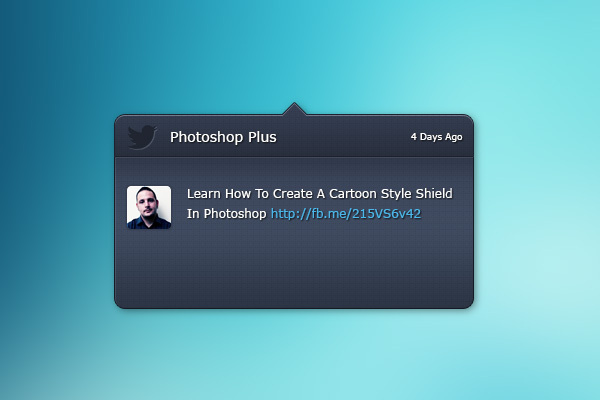 In the bottom half of the modal box and a quick small thumbnail and an example tweet. To the text again add the drop shadow from the above image. 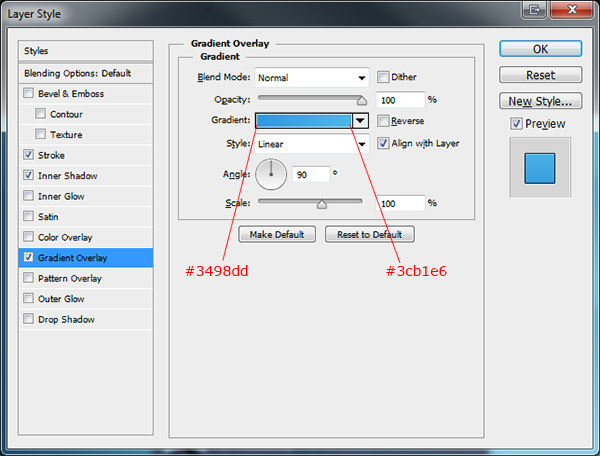 Select the “Rounded Rectangle Tool” (U) this time with a radius of 5px. Drag out a rectangle in the bottom right corner of the modal box. 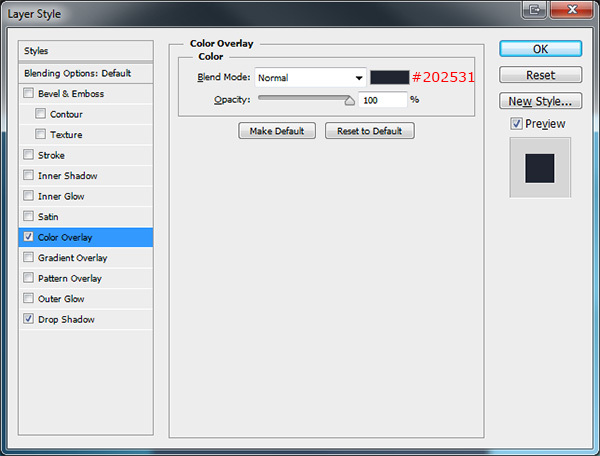 Now add the following layer styles to the button layer. Finally add the label to the button, then add the a drop shadow to the text label using the settings below. 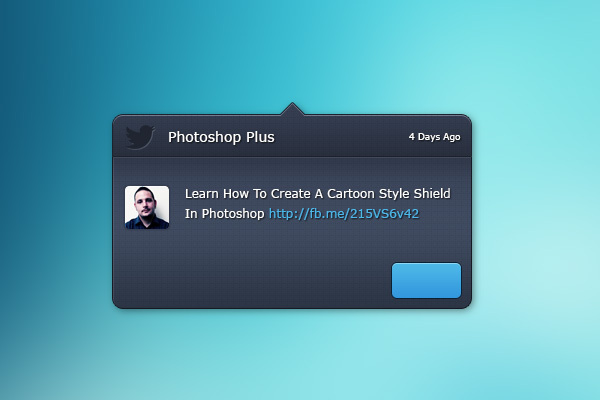 It would be great to see a joint photoshop/CSS tutorial, for Modal Box’s like these. This is awesome! As requested above, if some wants it in html / css I would be willing to write a tut?? Thanks! wow, what a nice stylish twitter model box..
i have a problem with subtle pattern texture, when i make a new layer with pattern texture, the pattern appears, and when i make it as clipping mask it disapears, idk the correct way to make the subtle pattern texture. plz any help. I’m stuck at the step in adding the the arrow to the top of the box. I cannot for the life of me figure out how to add the shape and transform it in the direction upward… anyone?